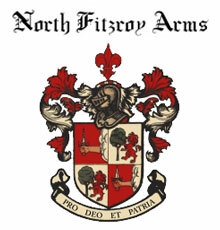 The Doggies Almanac was launched on December 14 at the North Fitzroy Arms. It has been very popular. We continue to receive wonderful responses via email and Facebook. 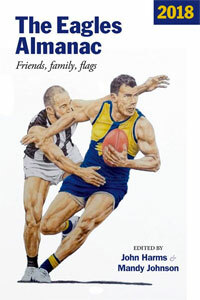 This year we were so overjoyed by the Dogs season, and by their remarkable premiership, that we decided to publish a special (extra) edition of the Almanac. The Doggies Almanac is a celebration of a wonderful season and premiership. It’s a celebration of footy. Thirty-seven Dogs fans have written more than 50 essays about the 2016 season, and on their lives as Doggies supporters. 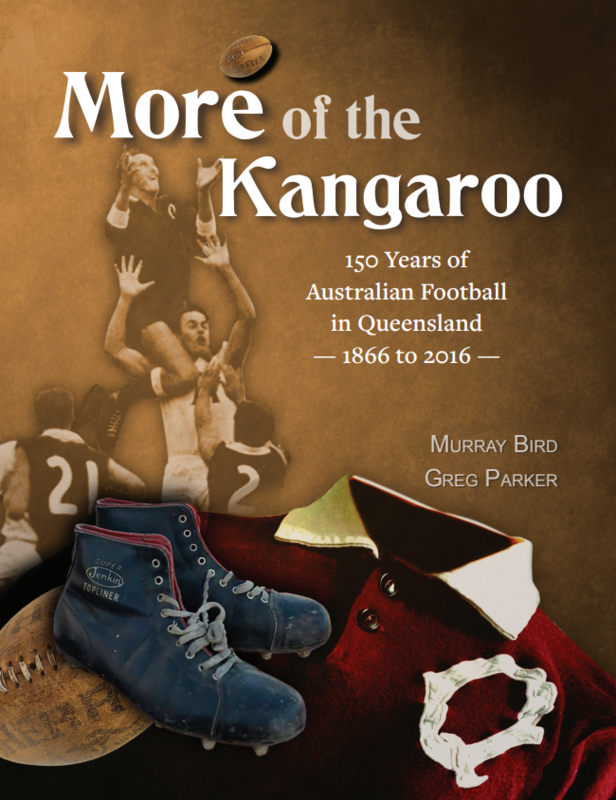 The book includes a game by game account of the year, memoir, reflection, and is full of the joy of a superb victory. Mic Rees on following the Dogs – because he grew up in the West. Judy Lockwood who used to sleep with the footy jumper given to her by Ted Whitten. One hundred-gamer Ian Morrison (remember Morro!) on the joy of the Dogs past players. Elise Maher on her miracle baby, Harper, who has not seen a Doggies loss in her lifetime. Tess Pryor on her neighbours – four generations of Doggies. Neil Anderson on returning to his childhood home and the Western Oval the day after the Grand Final. Dean Lusher’s beautiful reflection: ‘Transformation’. Bill Ellis on watching the Grand Final at the Western Oval. Queensland arrivals Donna Hannan and Russell Griggs on being drawn into footy and the Dogs because they live in Seddon. Spencer Gigacz’s salute to Bob Murphy. Rob Heath on how Fight Back played out in 1989. David Jacobson who blames his sister. Lee Wapling on abandoning his family, jumping on a plane in Paris in a desperate bid to get home. And how about Jim Pavlidis’s brilliant painting of Liam Picken’s Grand Final mark! It’s an absolute must-have for Doggies and those who love great stories. GUARANTEE YOUR COPY BY GRABBING ONE HERE AND NOW. TO YOUR DOOR. 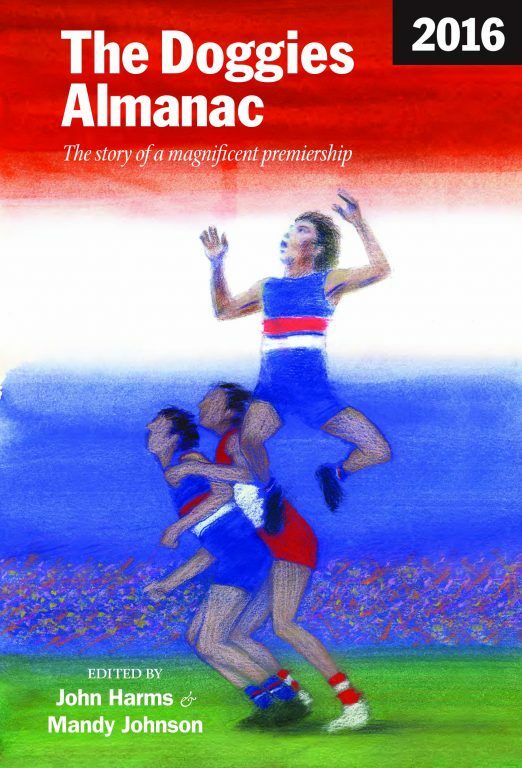 Read the story of Luke Beveridge, the Bulldogs faithful and John Harms’s book Play On. 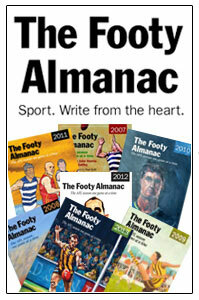 Previous editions of The Footy Almanac (each year from 2007) are also available. Hi! I wrote something in this! I’m now a published author of some sort! Not bad for 14. Great stuff Nick. We’re very pleased to have contributors of all ages. Tom Short is 11. And Tess writes about George who is 93! I’m finally believing it really did happen for us Doggy supporters after seeing the cover of this special edition of the Almanac. A bit like Jason Johanissen’s goal that was disallowed, I was waiting for some sort of appeal from the other Clubs or from Ian Collins or someone else indicating they had found a loop-hole about teams not being awarded the premiership starting from seventh place. Anyway, now I’m a believer and appreciated the opportunity to describe that glorious weekend in the Almanac. The cover is fantastic, especially drawn by a Doggies fan. What about a breakfast Cathyrn for all Almackers in Adelaide on Day3 or 4? Bob that sounds like a brilliant idea! Let’s make it day 3 as day 4 may not happen ;) just pick a spot and I’m there! A fantastic initiative by The Footy Almanac clan. This publication is a SPECIAL EDITION and will be cherished by Doggy fans for years to come. Humbled and thrilled to be in this one, of all years. Looking forward to reading the rest of our Doggy story. We’ve gone from searching high and low for dogs stuff to being bombarded with goods. Keen as for this, follow the mid season doubt turn into flag glory. Congrats JTH,Mandy, Jim Pavlidis and Doggies fans/writers/dreamers. I see this taking pride of place in many pool rooms. You guys knew we’d be suckers for something like this! As a St Kilda fan who can only hope for what all you Doggies fans have right now, i’m sure many of these stories will sound familiar, but the conclusion will still confuse me. Well done Dogs and well done to the folk at the Almanac for producing such a book. It’s a delighting news for the Almanac community. Well done JTH, Mandy, editors and Bulldogs supporters! I admire the Bulldogs’ achievement and efforts players, coaches, club staffers and fans show. It’s an inspiring story! Ed, as a St Kilda supporter, I hope we do the same thing in a few years. And I dream of engaging in writing stories for a special edition book in the year when we win the second flag. Brilliant idea. Love the cover. 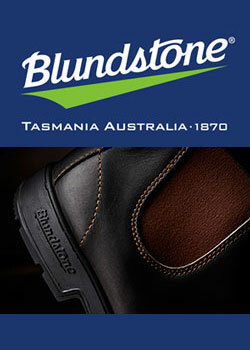 Do you have a version without the Elimination Final? Where might one be able to find a print quality version of the cover? More than happy to pay the artist. I’m certainly looking forward to Mic’s stories. I’l ll be surprised if i can’t recall some of the episodes he may recount. what a wonderful grand final and an emotional ride for the doggies. PS an old friend of mine, whose an amazing artist has an amazing picture of the very last game at Whitten Oval. Got sued by the AFL for selling it even back in those days. It would have made a great cover also, not taking anything away from this one. The relief; oh the relief. Will promote to my colleagues and via FB and Twitter. My husband read a beautiful letter to the editor of The Age on the Monday after the flag (from a guy in England) and he was so moved by the sentiments of the letter, he broke down in tears. Woof woof! Thanks Jill. Lots of heartfelt stories in this book. Two younger writers – an 11 year old called Tom and a 14 year old Nick. And then a whole squad ranging in ages from 19 to nearly 80. Social media is helping to spread the word about the Doggies Almanac. There was a post last night from a supporter’s group fan on Facebook who was excited about finding a copy at Readings Bookshop. She showed a copy of the cover which was a great way to advertise the Almanac for others. She was also hoping to get Liam Picken to sign her copy when she goes to the Bulldog’s Christmas party. Glowing review of the ‘Doggies Almanac’ at ‘The Roar. Always good to read such a good review from outside the Almanackery. For all Bulldog supporters there is also an excellent article about the rise and ultimate triumph of the Dogs written by Jay Croucher. does anyone know where i can get a copy of the cover to frame up? The far-reaching power of the Almanac. This little anecdote will please Bulldog supporters and interest all other supporters. My wife was meeting her friend for lunch in nearby Camperdown. I expected them to be discussing everything but footy, including teacher retirement, real-estate and the Arts. But not footy. How wrong I was and how envious I was when I was told that Fiona Wood (Easton’s mother) came over to their table for a chat. My wife had met her many years ago but she was a good friend of my wife’s friend Lyn, as they both lived locally in Camperdown. They were soon talking about Easton and the Bulldog’s prospects for the year ahead. My wife Sharyn said that her husband Neil would love to be here talking about the Bulldogs and went on to say that he writes for the Footy Almanac. She asked Fiona had she heard of that book. Fiona said she was given a copy of the 2015 edition, but not the Doggies Almanac and wanted to know how to get a copy. Sharyn said we had a spare copy at home and offered to send one on to her which is what I’m about to do. The idea of passing on a copy of the Doggies Almanac to the mother of the premiership captain just added to the Bulldog celebrations that just keep rolling on.